At 2020 Family Vision SF, we excel in providing a complete range of professional Eye Care Services! From fitting you with a new pair of designer eyeglasses to managing eye disease, you’ll benefit from top-of-the-line treatment in our office. 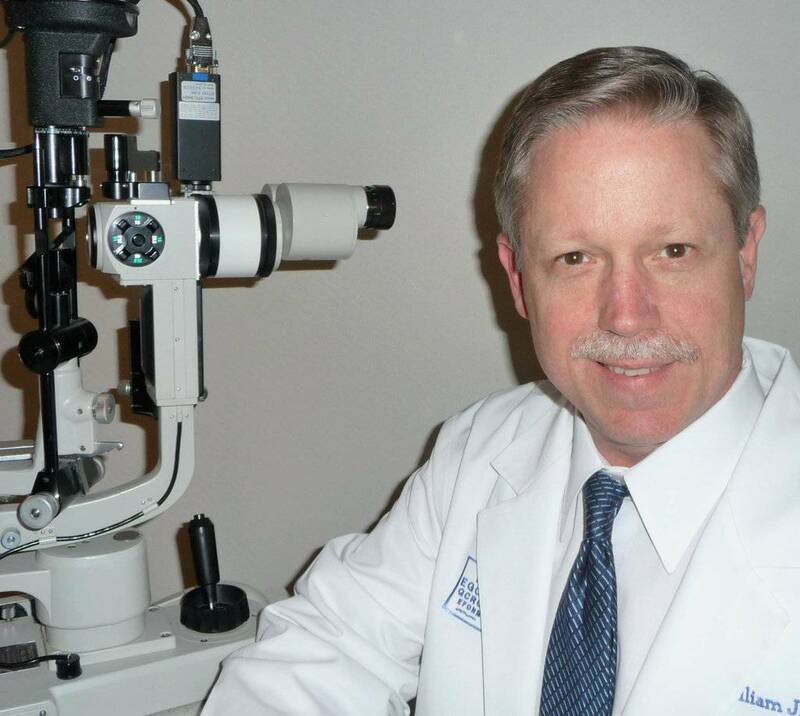 Our experienced and knowledgeable eye doctors, Dr. Lindahl & Jack Sara, are dedicated to promoting crisp vision for local Southfield, as well as for resident of all our neighboring communities in Bloomfield, Farmington Hills, and Lathrup Village. Did you ever wonder what your eye doctor checks when performing a contact lens fitting? How does this evaluation of your eyes differ from a routine comprehensive eye exam? Contact Dr. Lindahl today at 248-206-3350 to find out if you are getting the kind or treatment you need for your Contact Lenses. 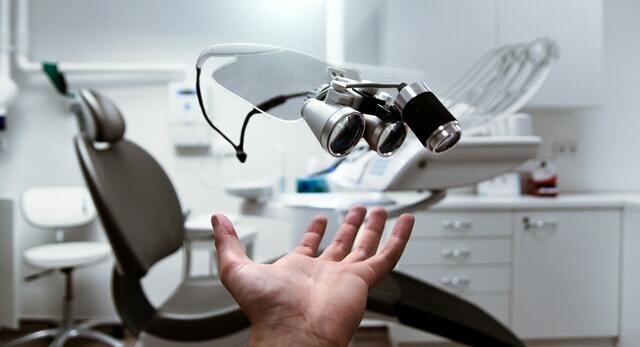 Conveniently located east of 26771 West 12 Mile Road, we make it easy for you to reach a first-rate eye doctor, to help as many patients as possible, we also serve Bloomfield, Farmington Hills, and Lathrup Village.